Rep. Blake Farenthold used $US84,000 in taxpayer money to settle a sexual harassment claim brought by his former communications director. 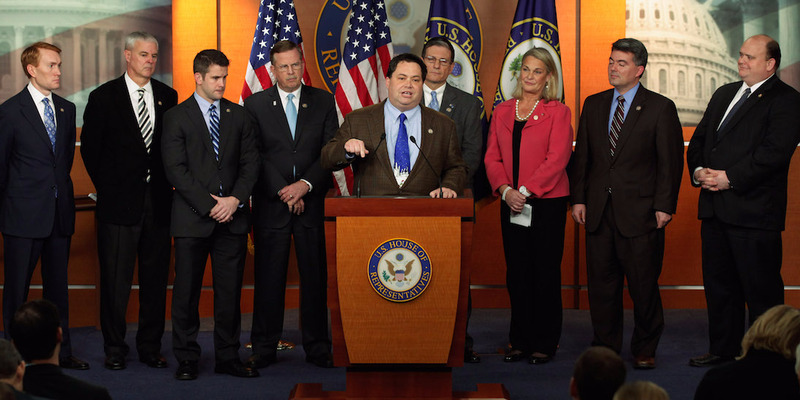 Farenthold is the only known sitting member of Congress who has used taxpayer funds to settle a sexual harassment complaint. Rep. Blake Farenthold spent $US84,000 in taxpayer money to settle a sexual harassment claim brought by his former communications director in 2014, Politico reported on Friday. Farenthold, of Texas, is the only known sitting member of Congress to have used taxpayer funds to settle a sexual harassment complaint. Lauren Greene, Farenthold’s former spokesperson, sued her boss in federal court in Washington, DC in December 2014, alleging gender discrimination, sexual harassment, and a hostile work environment. The lawsuit was dropped after the two reached an out-of-court settlement. 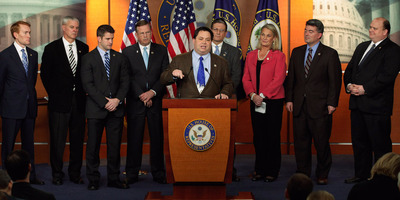 “While I 100% support more transparency with respect to claims against members of Congress, I can neither confirm nor deny that settlement involved my office as the Congressional Accountability Act prohibits me from answering that question,” Farenthold said in a Friday statement. Greene accused both the congressman and his top aide, Bob Haueter, of sexually harassing her. She alleges that after she complained about the behaviour directly to Farenthold, she was “marginalized and undermined” by the congressman and then fired several weeks later. While the Office of Congressional Ethics conducted an investigation into Greene’s allegations, it ultimately did not find “substantial reason to believe that Representative Farenthold sexually harassed or discriminated against” Greene, or that he retaliated against her following her complaints. Since 1997, the House has spent more than $US17 million in taxpayer funds to settle workplace disputes, including sexual harassment complaints.